How long do I have to file my medical malpractice case in Tennessee? Home / How long do I have to file my medical malpractice case in Tennessee? As with most aspects of the law, this very simple question, “How long do I have to file a medical malpractice claim in Tennessee?” can be quite complicated to answer. 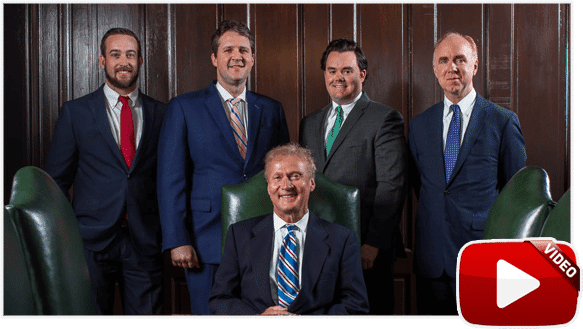 If you think you or a loved one may be the victim of a medical malpractice, the best advice we can give is that you should contact an experienced Tennessee medical malpractice attorney immediately. If you delay in contacting a competent malpractice attorney, you may never be able to file your claim. An injury that involves negligent care and treatment from a doctor and/or hospital will generally fall under medical malpractice. Tennessee medical malpractice lawsuits must be filed within a specific time period. This time period is known as the statute of limitations. Additionally, Tennessee law requires that the medical providers be given 60 days advanced written notice before a lawsuit can be filed. The written notice must meet specific requirements, but if done correctly, the statute of limitations is extended 120 days. The written notice must be given within the statute of limitations, which is typically one year from the date of injury. The safest way to proceed in a medical malpractice case is to assume that the statute of limitations is one year. If circumstances do not allow for this, there may be exceptions that you can rely upon. The Discovery Rule – In circumstances where the injury is not discovered at the time the medical malpractice is committed, the statute of limitations is one year from the date you discover or should have discovered the medical malpractice. This is known as the “discovery rule.” For instance, if a doctor performing a spinal fusion surgery operates on the wrong disc and you do not become aware of the mistake until two months after the operation, the statute of limitations may be extended for two months. Minors and Incompetent Persons – Another exception to the general rule is when the injured patient is a minor or is mentally incapacitated. Under these circumstances, the statute of limitations can be extended until one year after the minor reaches the age of 18 or one year from the date the mentally incapacitated person becomes competent. Both of these exceptions are subject to the statute of repose, which acts as an absolute deadline for the filing of a medical malpractice case. The statute of repose for medical malpractice lawsuits is three years from the date of injury. The statute of repose bars lawsuits filed after three years regardless of the discovery of injury, age, or mental incapacity of the patient. For example, in the case of a child birth injury, the parents or guardian of the child have until the child’s third birthday to send written notice to the medical providers and then must file a lawsuit on behalf of the child within 120 days. The only two exceptions to the statute of repose are if the negligent medical provider fraudulently conceals their wrongdoing or if the case involves an instrument left inside a patient and the patient is unaware. Under these circumstances, the three year statute of repose does not apply and the medical malpractice lawsuit can be initiated, beginning with the written notice provision, within one year from the date of discovery. If you believe you or a loved one is the victim of medical malpractice, you need to speak with a proven medical malpractice attorney. 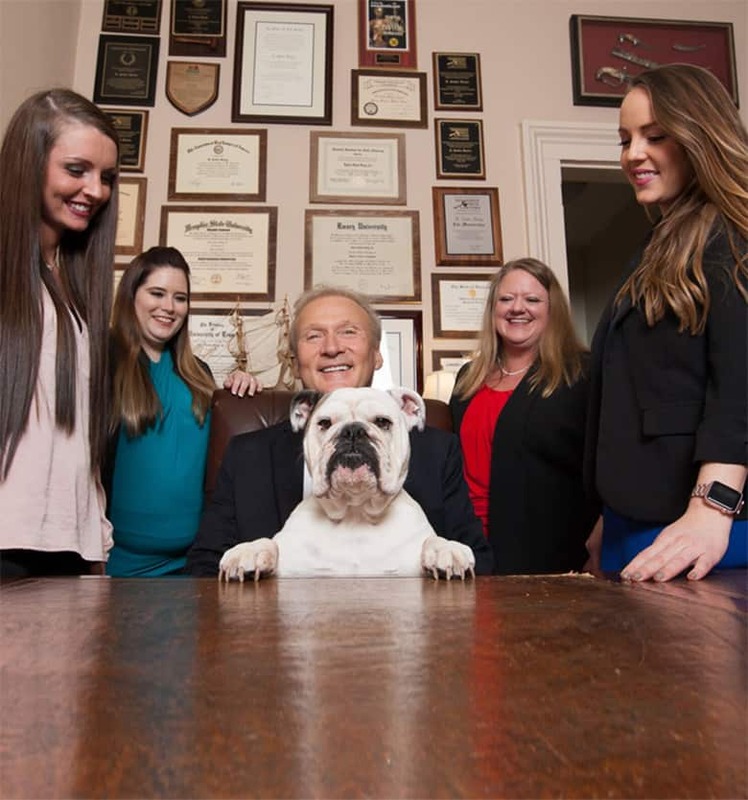 Memphis Tennessee lawyers at Bailey & Greer have extensive experience and expertise necessary to protect your rights. Can I File a Case Against the Anesthesiologist in Memphis?